When deciding to start a winery in Texas Hill Country, Ed Auler asked himself one key question, “Can we grow world-class wines here?” From that answer, Fall Creek Vineyards came to fruition. 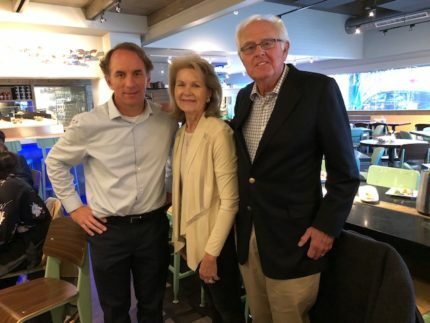 Ed and Susan Auler started out as cattle ranchers (while Ed was still a practicing lawyer) and took an exploratory trip to France in 1973 to research a French breed of cattle for potential cross breeding with their Angus herd in the Hill country. That trip sidelined into a French wine country trip that educated them about French wine, food and culture. And a passion for wine was born. By 1975, the Auler’s had cultivated a fourth-acre test plot on their Fall Creek Ranch to experiment with grape growing. By 1979, that “plot” was over seven acres and wine facilities were established in 1980. At that point, the Aulers were “all in” and began purchasing 400 acres along the west side of Lake Buchanan which would become the home of Fall Creek Vineyards. But they weren’t going it alone. The Auler’s believed in getting the best expertise in the business and consulted with U.C. Davis professors, California and French winemakers, and Pioneer Winemaker Andre Tchelistcheff. 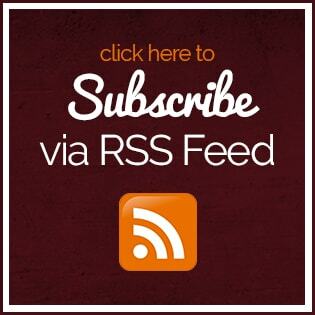 They had the continued view of not being the best Texas wine, but being a world-class winery. In September 2013, the Auler’s brought in Sergio Cuadra as the Director of Winemaking. Sergio made wine at Concha y Toro and Caliterra in Chile before coming to Fall Creek. His passion is to concentrate on limited release wines focusing on the right vineyard showcasing the right varietal. · 2015 Fall Creek Vineyards Chardonnay Certenberg Vineyards. Yes, Chardonnay in Texas and it’s good. In Ed’s words, “We have always ignored the naysayers who propose that Chardonnay cannot grow in Texas because of the heat.” This is a Burgundian style Chardonnay with notes of stone fruit, apple, pear, citrus, pineapple with a nice minerality. 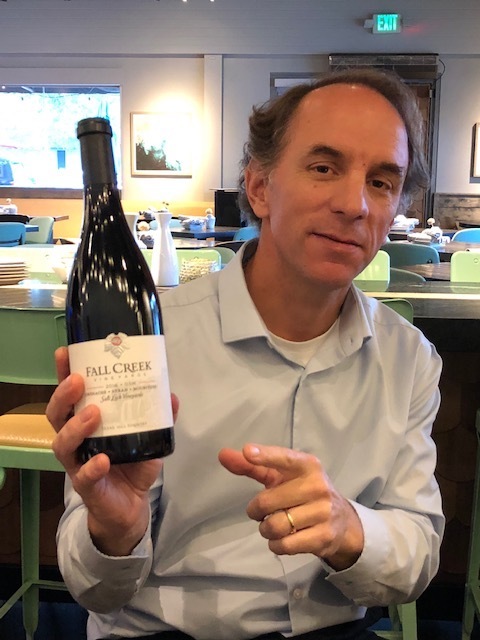 · 2016 Fall Creek Vineyards GSM Salt Lick Vineyards – notes of Asian spice, black cherry, olive comport, black pepper, carob and molasses. 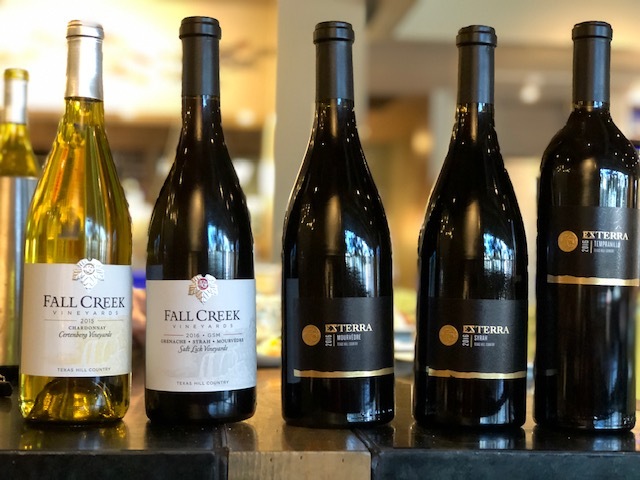 · 2016 Fall Creek Vineyards ExTERRA Mouvedre Texas Hill Country, Salt Lick Vineyards – what a lovely wine with black and red fruit with notes of earth, cassis, truffle and spice. · 2016 Fall Creek Vineyards ExTERRA Syrah Texas Hill Country, Salt Lick Vineyards – this was incredible! I tasted notes of smoked meats, olive tapenade, black pepper, herbs, red fruit with floral notes. It was elegant, layered and continued to open as I sipped it. It is a wine to cellar and enjoy. 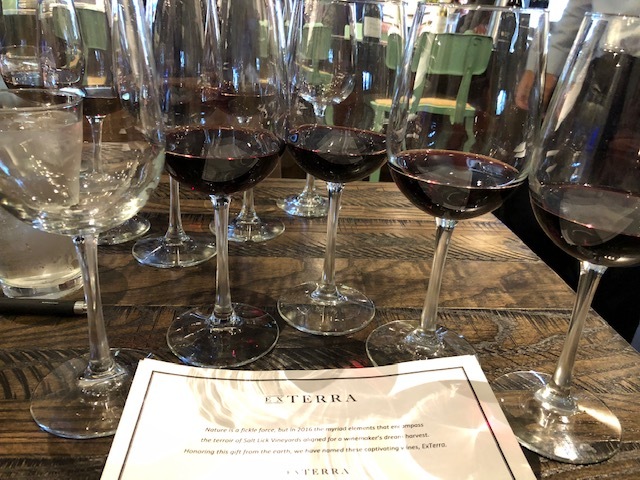 · 2016 Fall Creek Vineyards ExTERRA Tempranillo Texas Hill Country, Salt Lick Vineyards – this was a nuanced wine that opened up with notes of red fruit, cassis, mocha, spice, herbs and smoke. After tasting these wines, I understand the Texas swagger that these pioneers bring to the table. 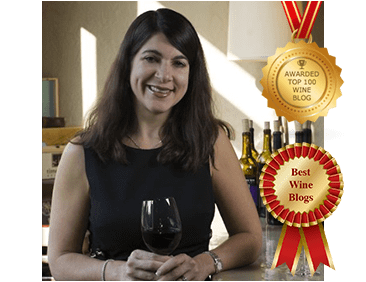 These are exceptional wines that could compete on the national stage. Thanks for taking the time to read it. I highly recommend seeking out the wines if you can find them!